Dana, Thank you for the professional review of Flight For Safety!!! 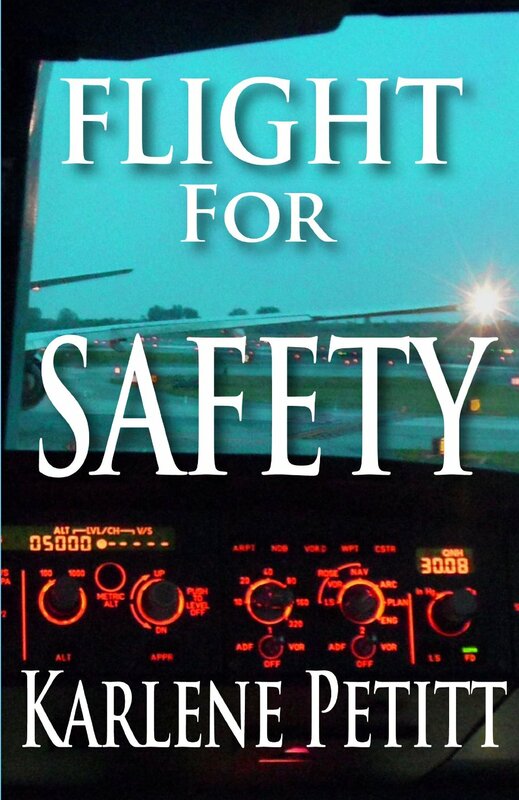 I could not agree all the more on the polish of this work, and thus reason… I am here to tell all authors, “Despite demands, Aviation conferences, and all the reasons you needed the books yesterday, take the time, sacrifice the year and make it the best it can be.” Yet I am so glad you enjoyed journeying into the cockpit and becoming part of the action! Karlene, I know all too well the pitfalls of publishing too early. My first novel, The Cover-Up, I rushed to publish, but have since gone back and republished correcting the errors. I wonder how many read that novel and decided not to read another because of my grammatical goofs or new writer mistakes? Thank you for responding. I look forward to reading more of your books. I wonder that myself. But my first book was better than my second. So perhaps that will help average to the third. Yes… to the foibles of new writers. Just keep pressing forward and improving is all we can do… and learn from our life lessons.